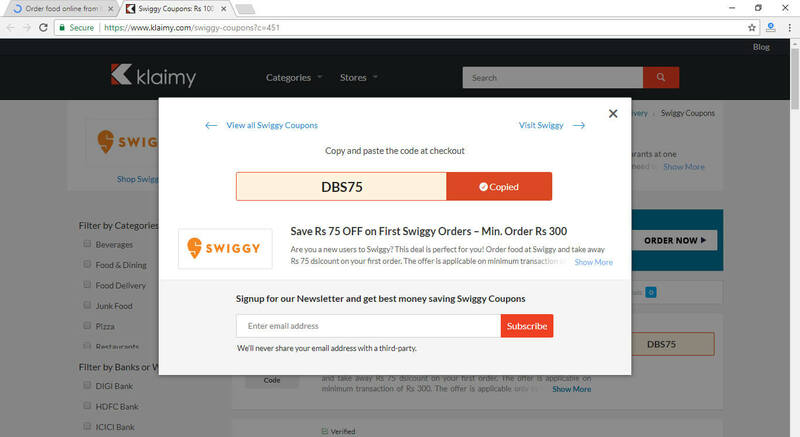 How to use Coupon Codes and get discounts. 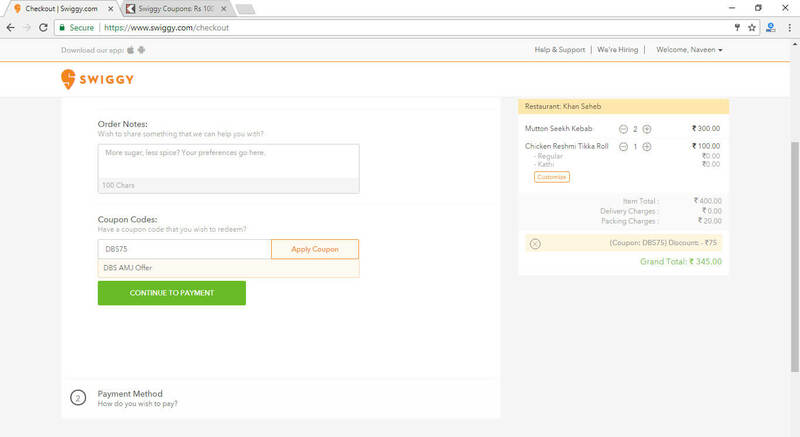 Whenever you shop online, you may see a box to enter coupon code during checkout, don’t skip over it or you will miss out on a chance to win big savings. 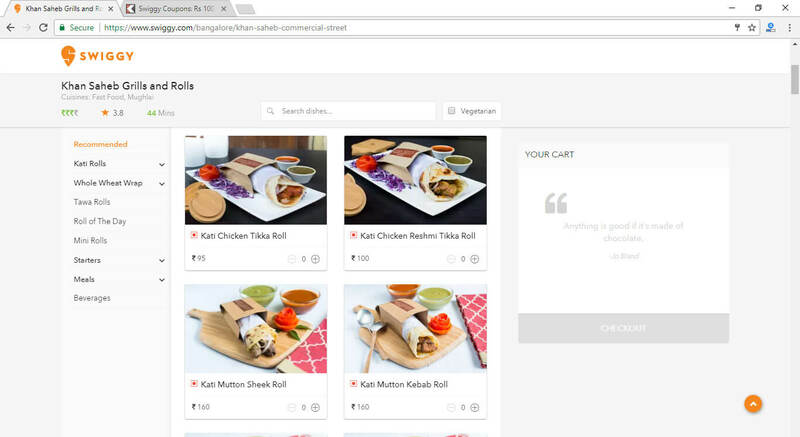 Below we will show you how to use a Coupon Code to get discounts in detail with pictures. 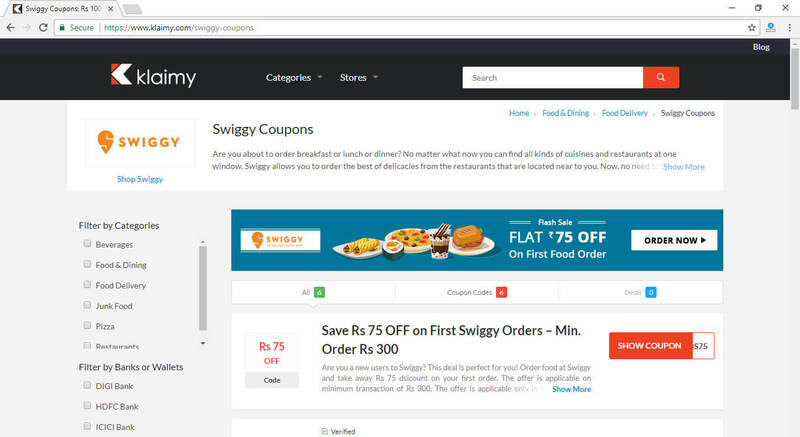 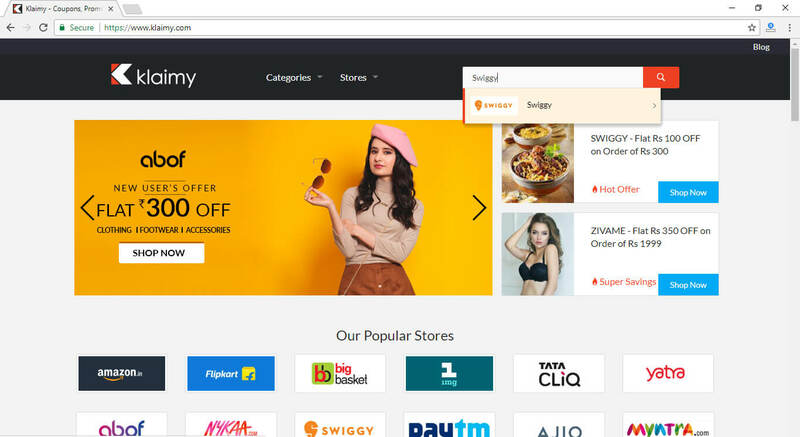 Go to https://www.klaimy.com and enter the store name you would like to buy products to search for your favorite coupons.